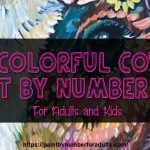 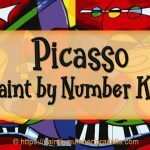 Are you looking for Impressionist Paint by Numbers? 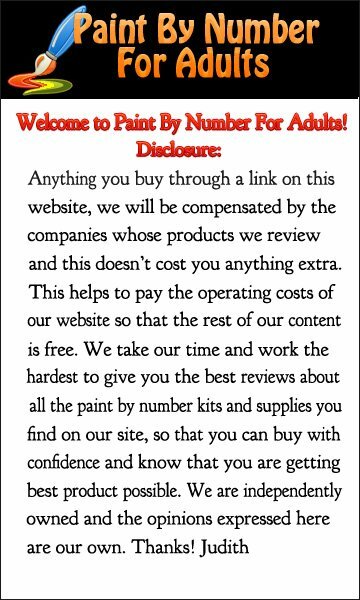 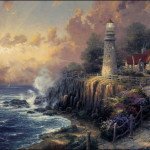 On this page you’ll find plenty of Impressionist Paint by Number Kits that when completed are absolutely stunning. 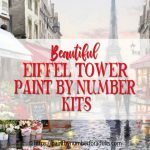 If you love the Impressionism art of the great masters Claude Monet, Pierre-Auguste Renoi, Alfred Sisley, Camille Pissarro, and want to try your hand at painting, you’ll have a chance with these Impressionist Paint by Numbers kits. 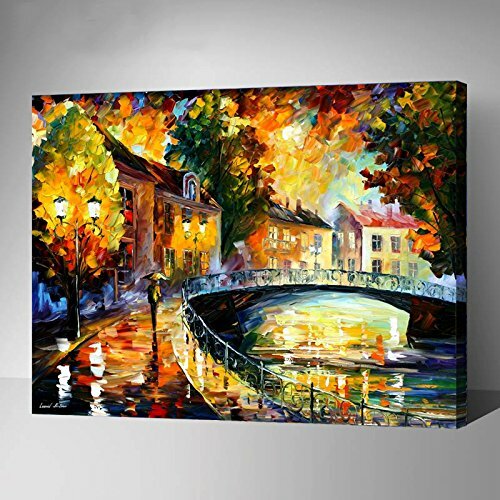 As you more than likely already know Impressionism was 19th-century art movement that was characterized by relatively small, thin, yet visible brush strokes, open composition, emphasis on accurate depiction of light in its changing qualities of ordinary subject matter. 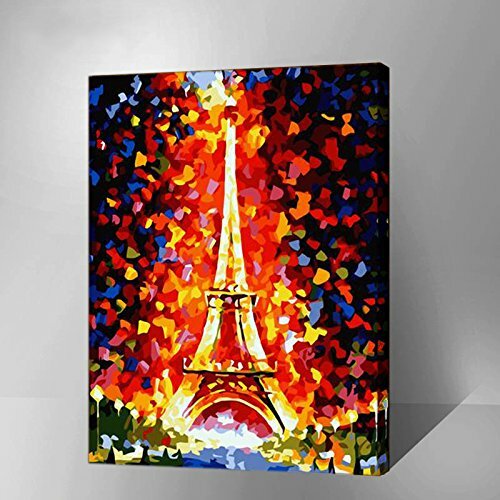 Impressionism originated with a group of Paris-based artists whose independent exhibitions brought them to prominence during the 1870s and 1880s. 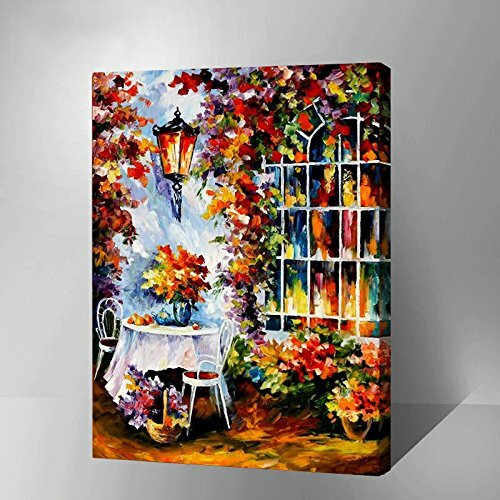 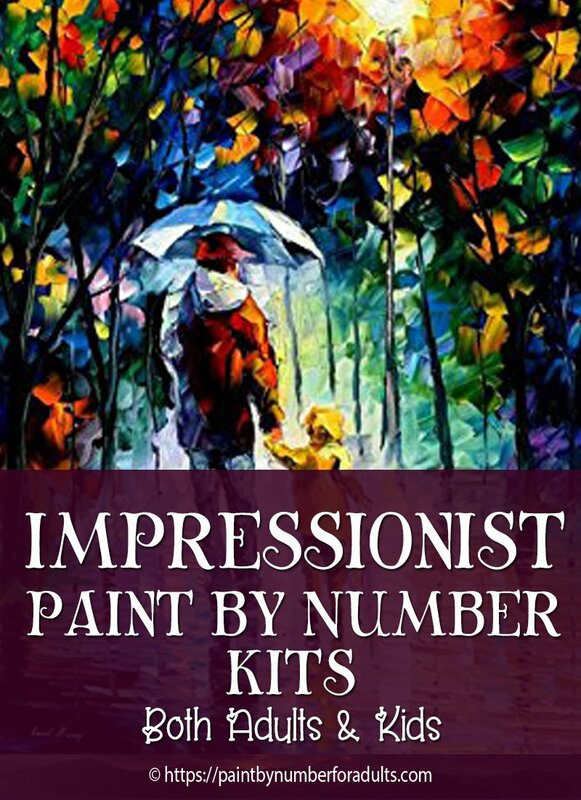 Now with these Impressionist Paint by Numbers Kits you to can try your hand at producing a painting similiar to those of the Impressionism art of the great masters great masters. 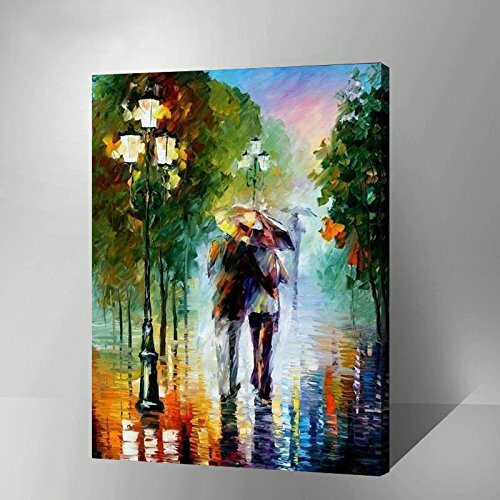 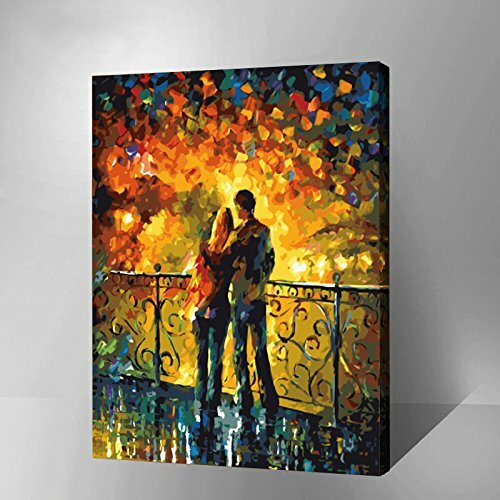 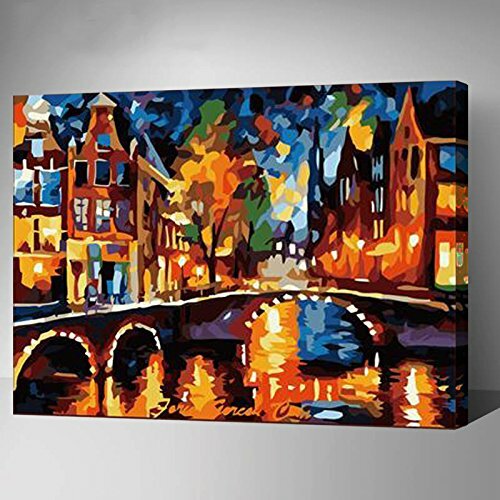 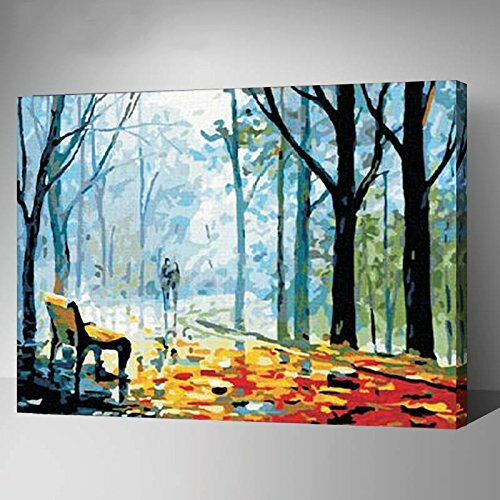 All of these Impressionist Paint by Numbers kits come with a Thicker Frame 1″ and measure 20 inches by 16 inches. 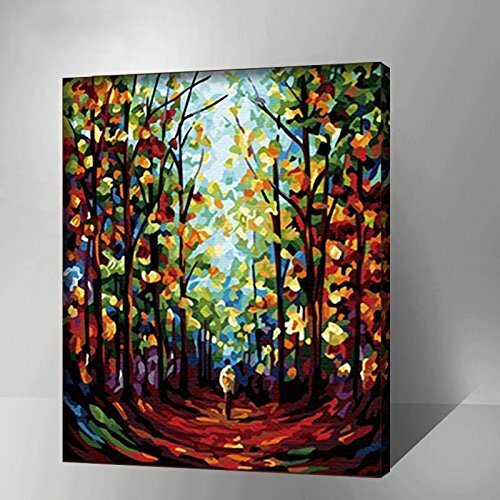 Each Kit comes with Canvas (Mounted on wood frame), Brushes, Paints. 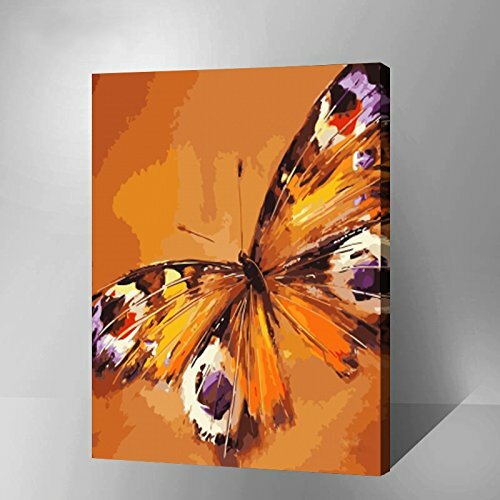 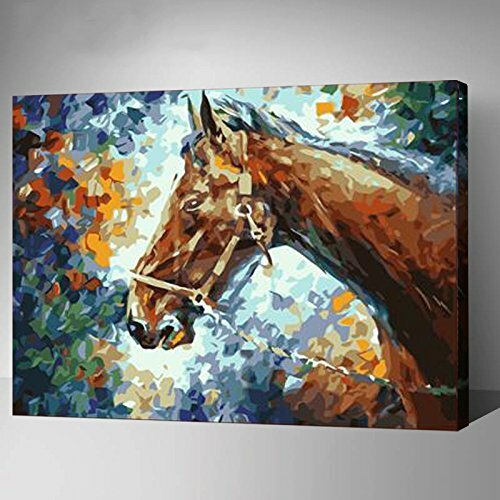 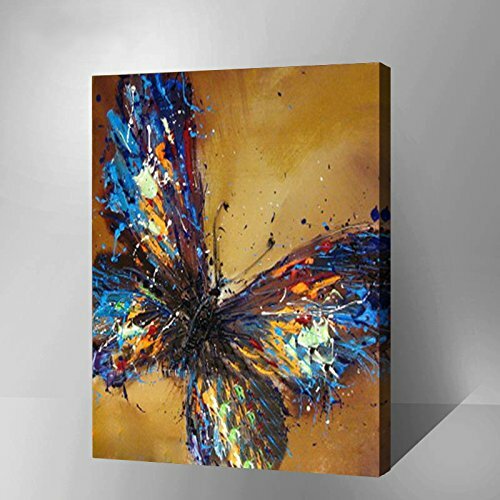 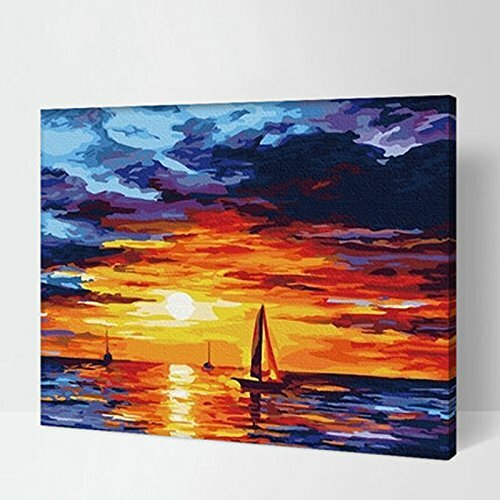 The Canvas is made of high quality pure cotton, and was treated by a special process and is already mounted on a wood frame. 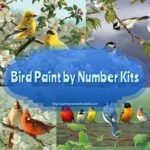 The acrylic paints are made from eco-friendly materials and are Fast-Dry so you need to keep the lids tightly closed when not use. 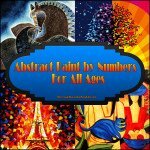 Paintbrushes are made of high-elastic nylon. 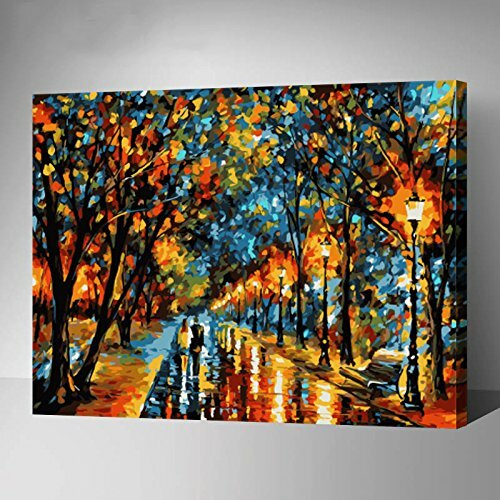 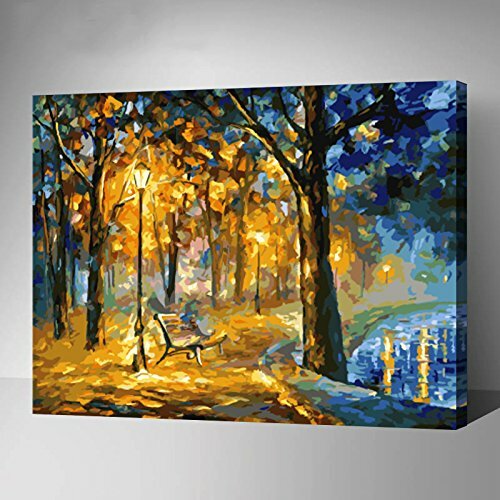 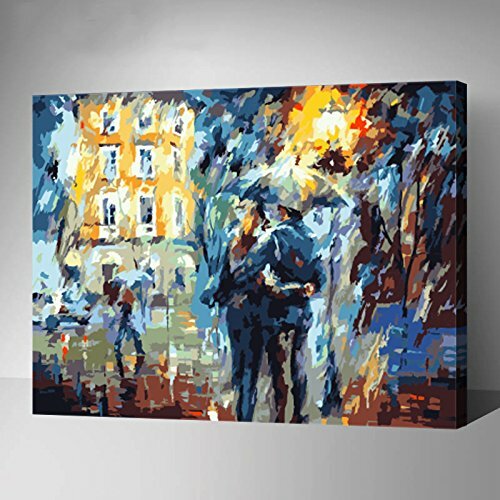 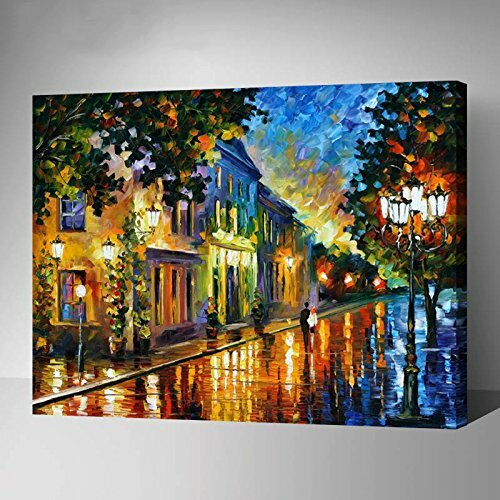 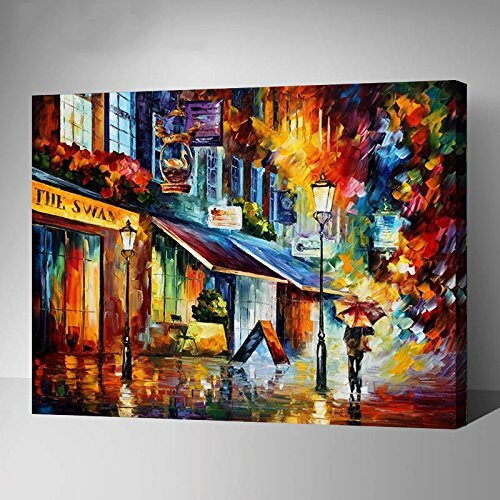 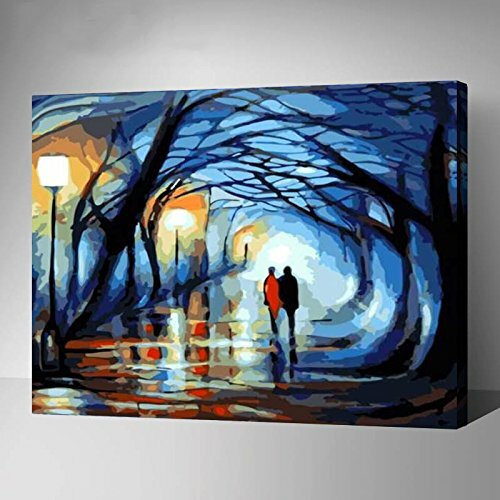 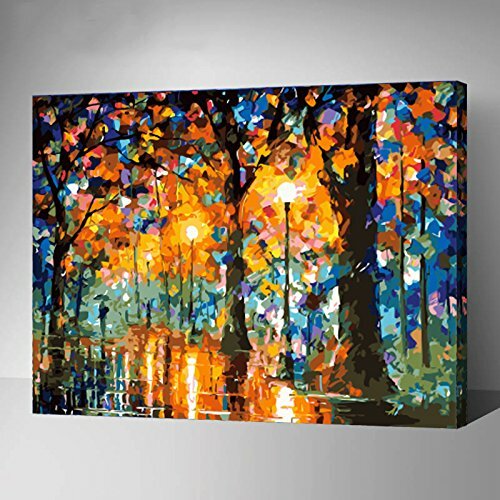 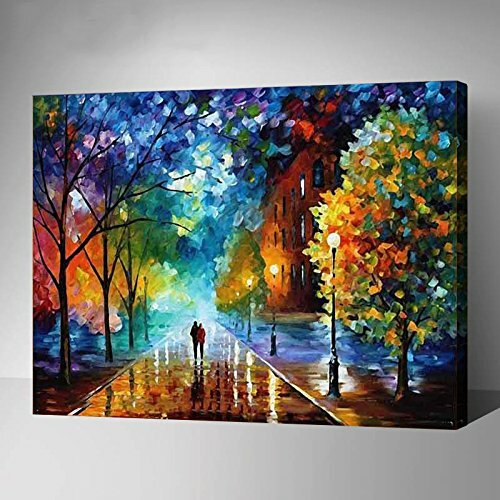 Boulevard is a stunning Impressionist Paint by Number kit from this Impressionism Series. 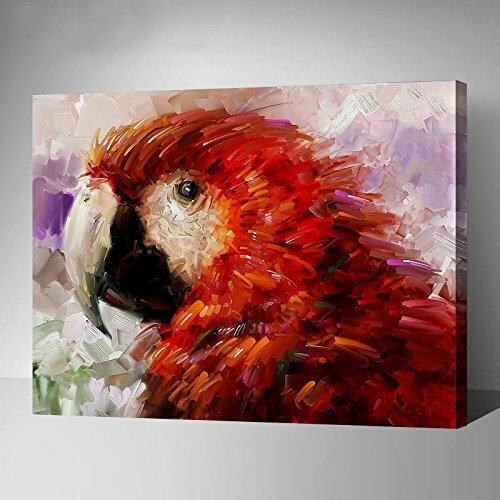 The vivid colors of this Parrot paint by number kit is makes for a breathtaking painting. 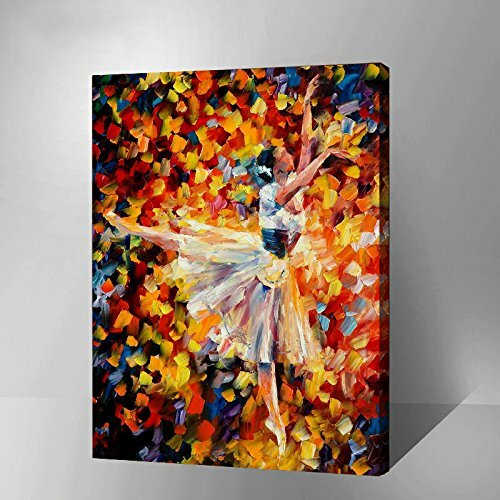 This Impressionism style of this ballet painting shows grace and movement through light. 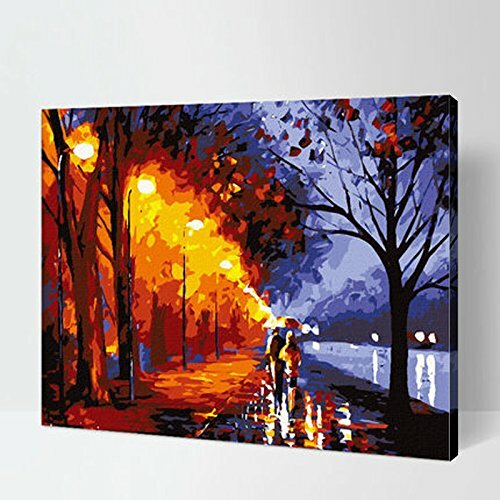 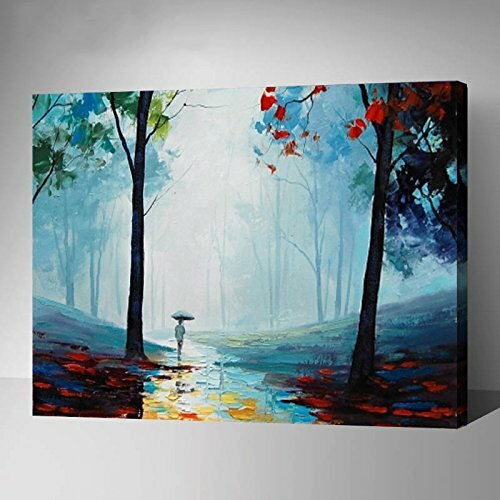 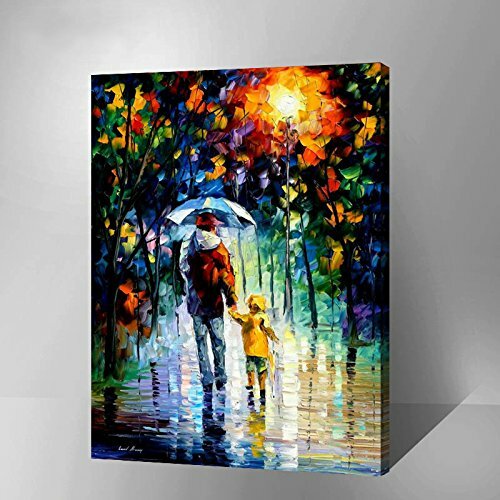 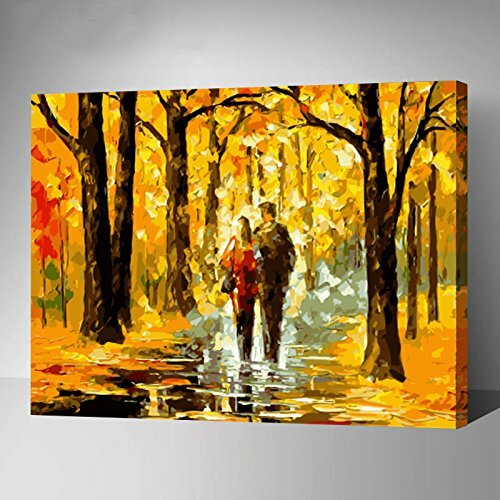 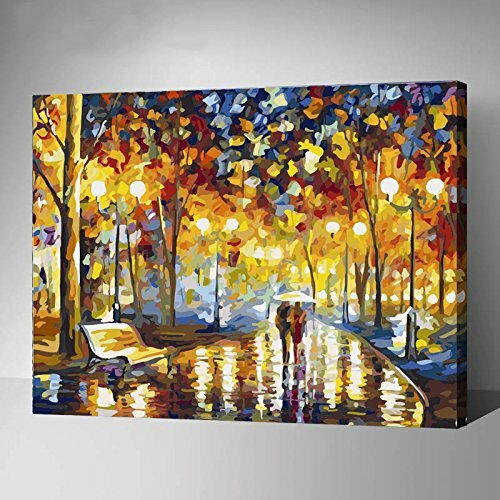 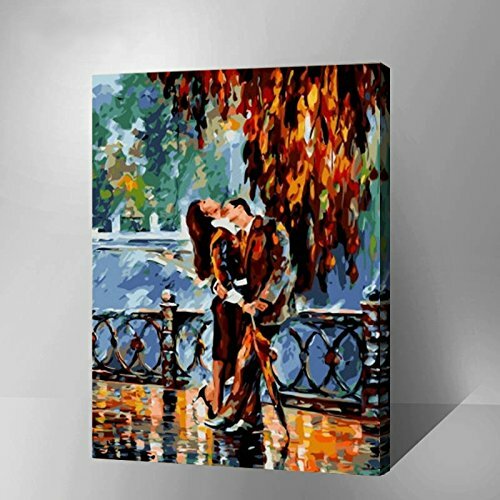 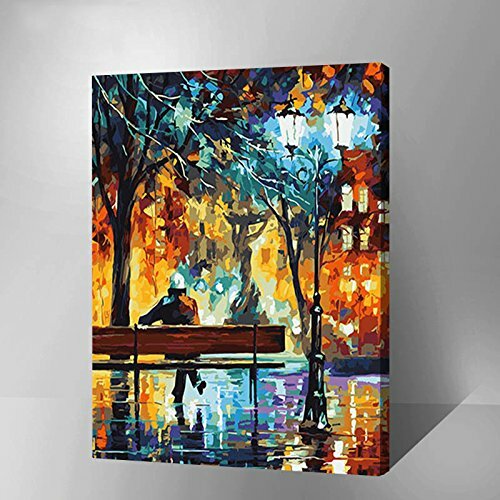 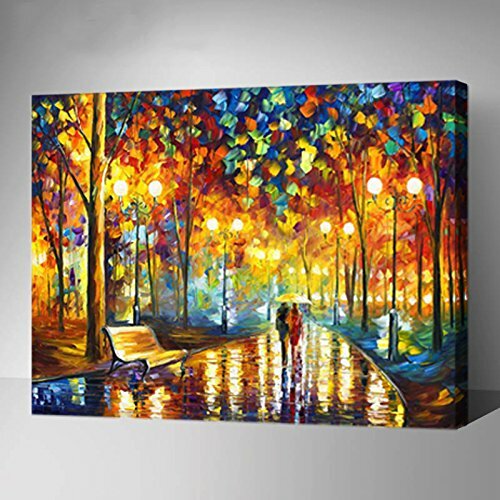 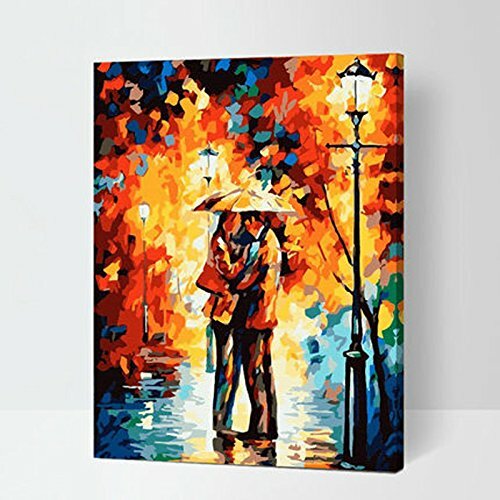 Wet Autumn is one of my favorites and almost draws you right into the painting. 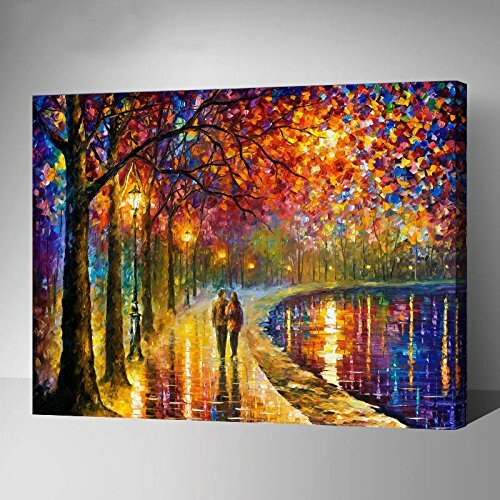 Who wouldn’t want to stroll down this Paris Street. 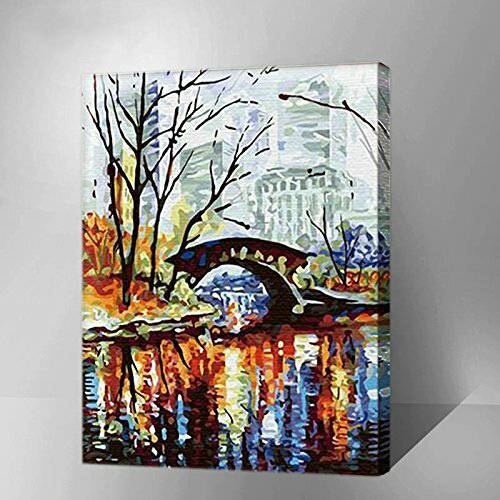 Spirits by the lake is another gorgeous Impressionist Paint by Number kit from this Impressionism Series.